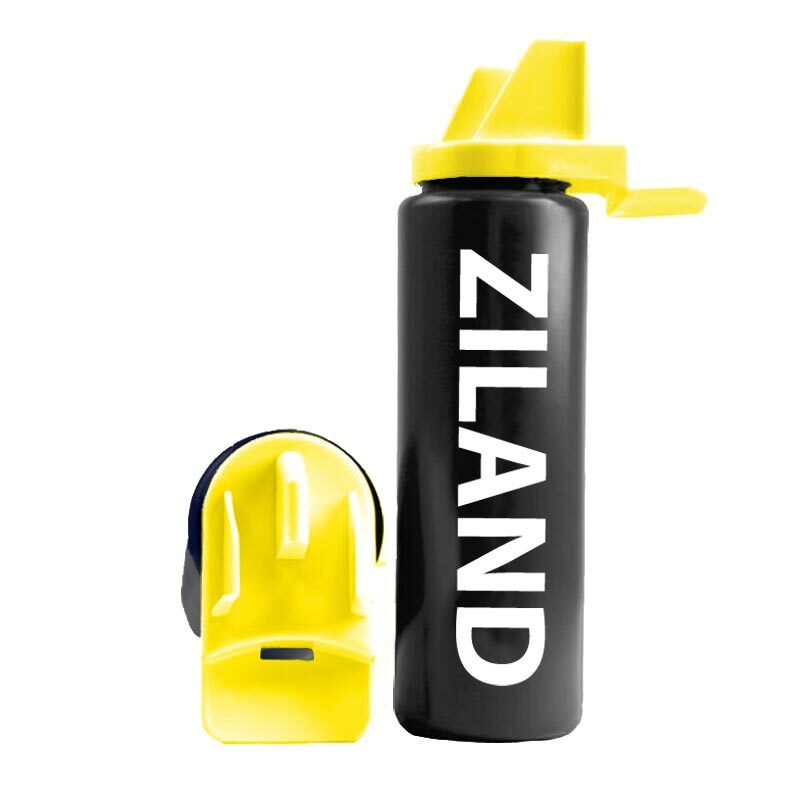 The Ziland Hybrid Water Bottle is an easy squeeze 1 litre water bottle designed for ultimate hygiene. The bottle doesn't require mouth contact with the nozzle, which reduces the risk of any unhygienic infections. 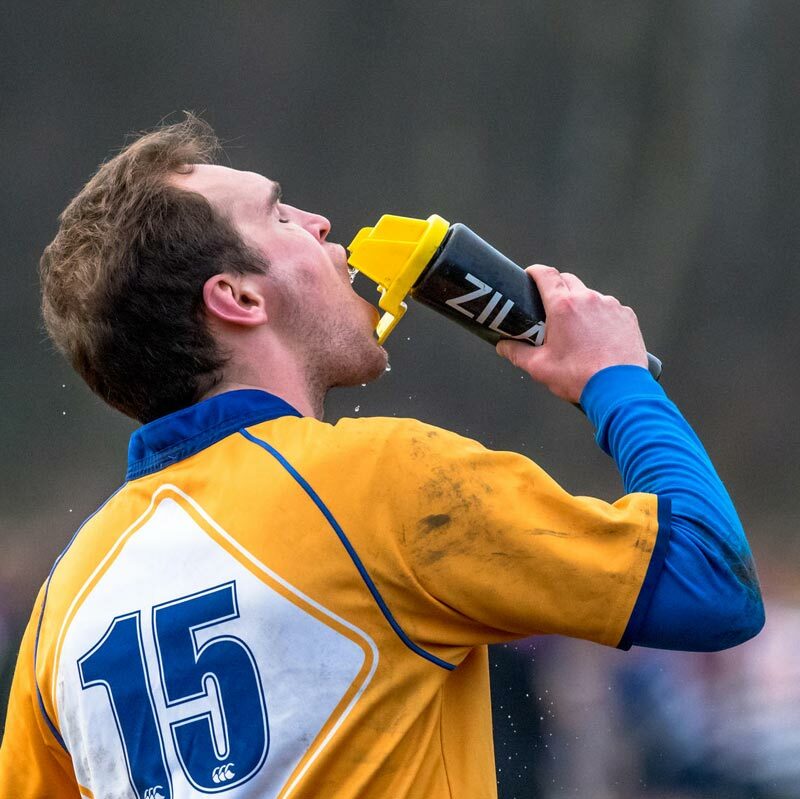 Ideal use for any training session or match.